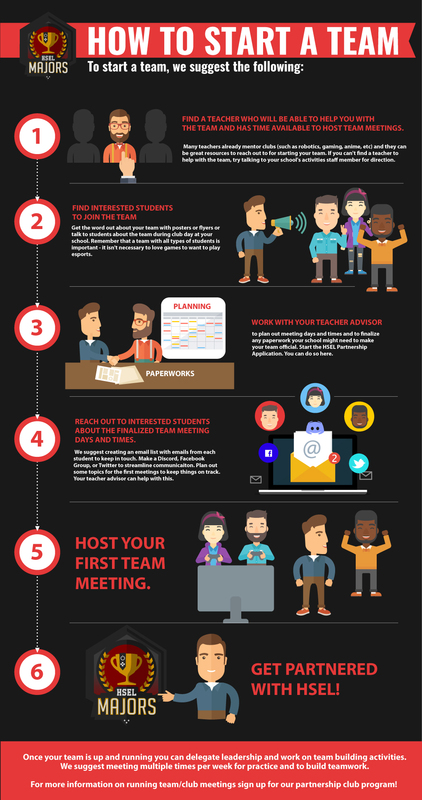 A few pointers on how to start an esports team at your school! Looking to start a dank esports team at your school? Well follow this and you will find it easy!